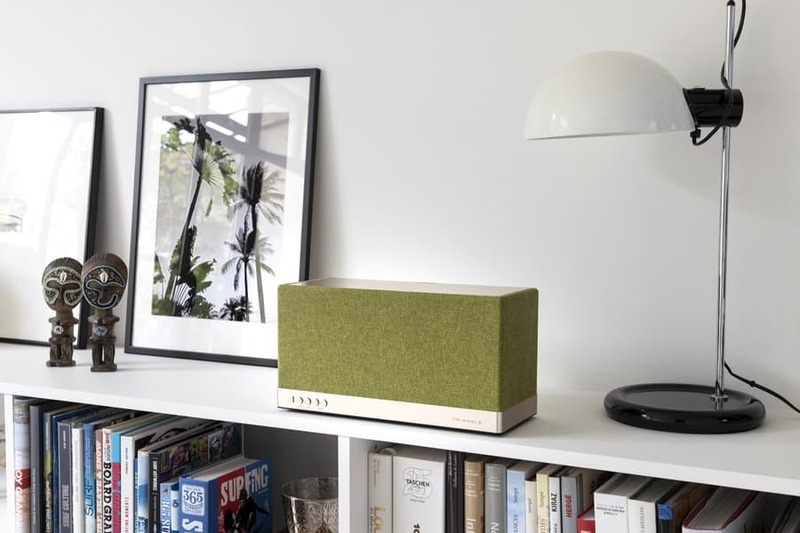 French loudspeaker manufacturer, Triangle, are launching AIO 3, a speaker that lets you stream music using aptX Bluetooth, AirPlay, wi-fi or UPnP, plus access internet radio and Spotify Connect. Physical inputs include a USB port (which charges and plays from mobile devices devices), an optical input (to use as a soundbar), and a 3.5mm analogue input. There’s also an ethernet port to go alongside the built in wi-fi.Audio file support includes high-res 24-bit/192kHz FLAC, WAV, APE, ALAC, AAC and MP3 files. It has a wooden cabinet with anti-vibration reinforcement, features Scandinavian fabrics from Gabriel and brushed aluminium. A new app for iOS and Android devices developed by LinkPlay is available, through which you can control all aspects of the AIO 3, including accessing thousands of radio stations, selecting a streaming service and setting alarm clocks. 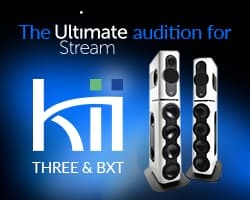 AIO C is a kind of streamer that allows the consumer to connect their TV or amplifier and play music with AIO 3. AIO 3will retail at £499 and the AIO C at £159.